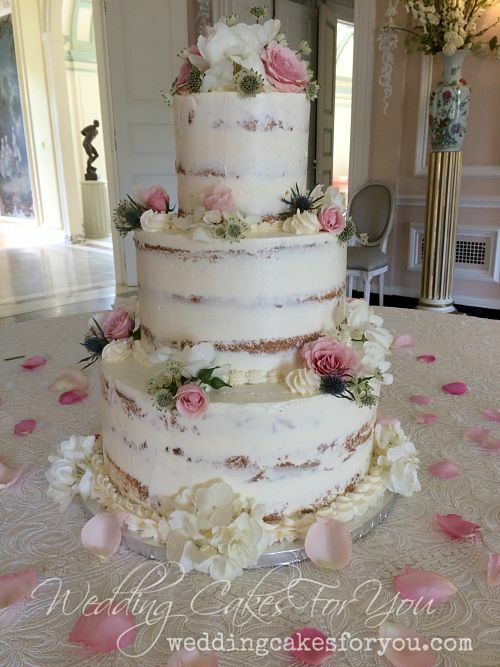 Indulging BRIDES with beautiful and delicious custom cakes for a truly unforgettable grand finale. 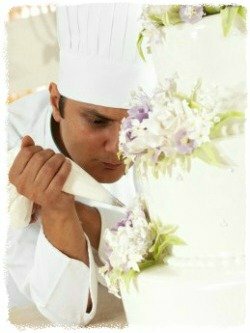 * Helping BAKERS build skills and confidence to create stunning cakes and cherished memories. 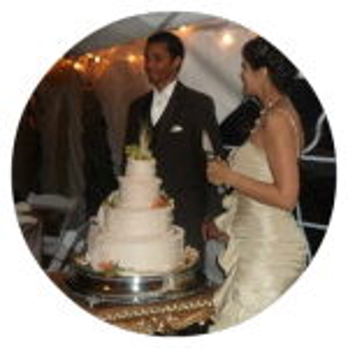 Indulging brides and grooms with beautiful and delicious custom creations for a truly unforgettable grand finale. Go to the gallery to see a variety of styles. 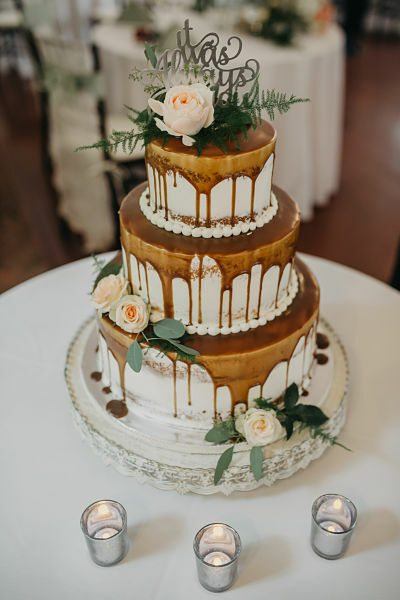 From vintage cakes with pillars to rustic, modern drip cakes, I will create your "once in a lifetime" dream dessert. 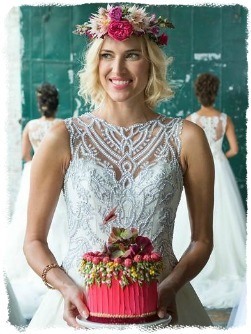 "Lorelie is simply the CAKE FAIRY!!!!! and her heart is as big as her cakes are delicious and gorgeous. 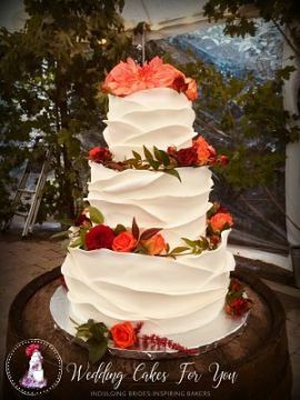 People are still talking about our cake almost three years later"
Providing aspiring bakers with the recipes and steps for building skills and confidence to create beautiful cakes and cherished memories. 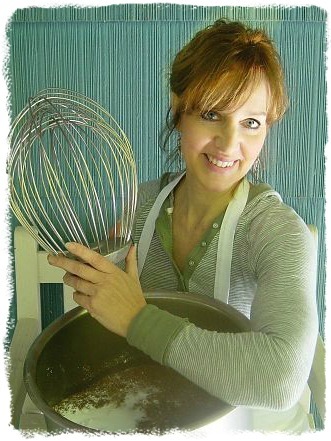 "I was new to baking when I stumbled on your site exactly two years ago. 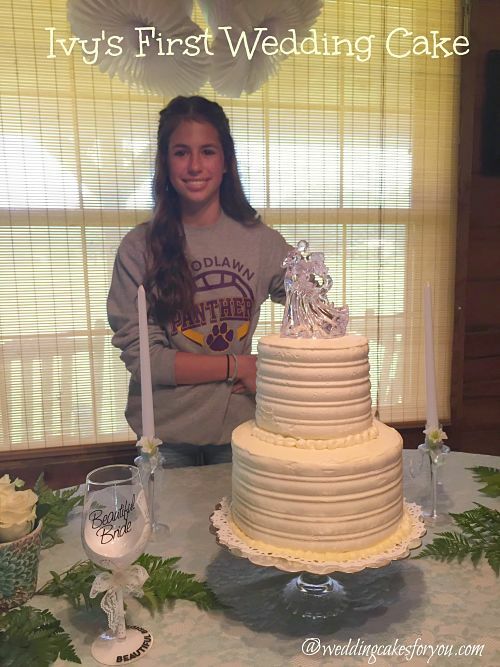 Now I have family and friends begging me to make the white cake.Your recipes rock and your website is awesome"
Join the hundreds of aspiring bakers who have shared their AMAZING cake stories. Start writing your inspirational story here. 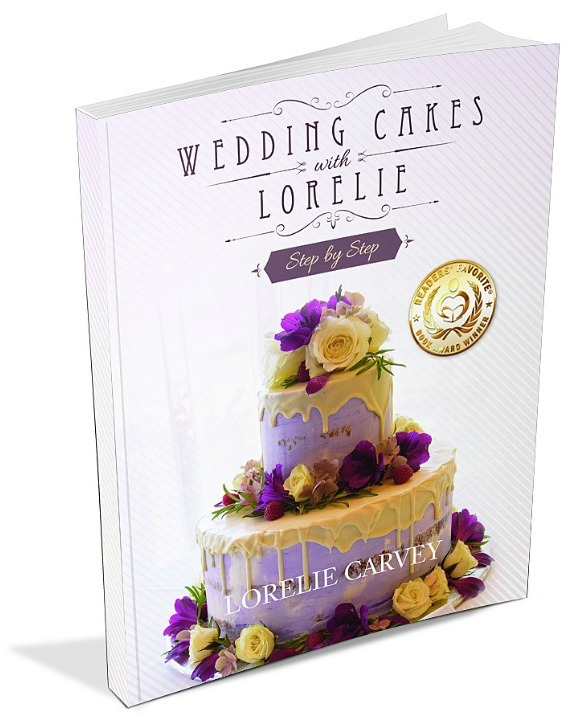 "Lorelie, Your website is a waterfall of unending cake knowledge. My favorite part is reading visitors stories and photographs. 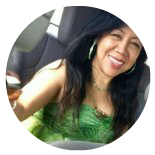 You're such an amazing lady and sweet. I am looking forward to another year of being inspired and learning from you."